Speak With A Live Tech at Crown Transmissions 7 Days A Week & After Hours! 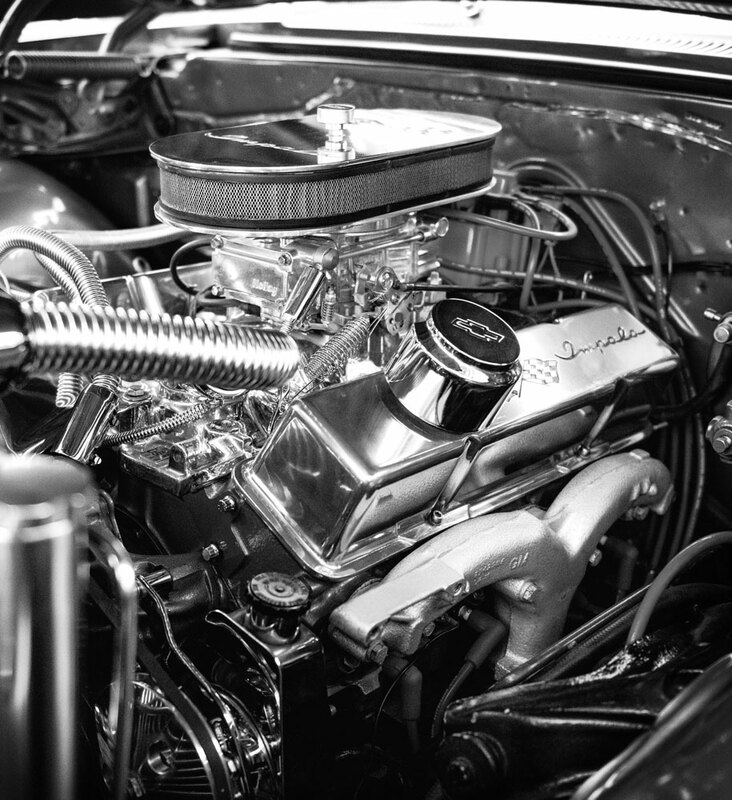 Crown Transmissions has been serving the metro Atlanta area with their personal and commercial Auto transmission needs since 1995. You can trust our “Certified Experienced Master Technicians” with your automatic and standard transmission repairs for all makes and models. Auto Transmission work is our specialty. 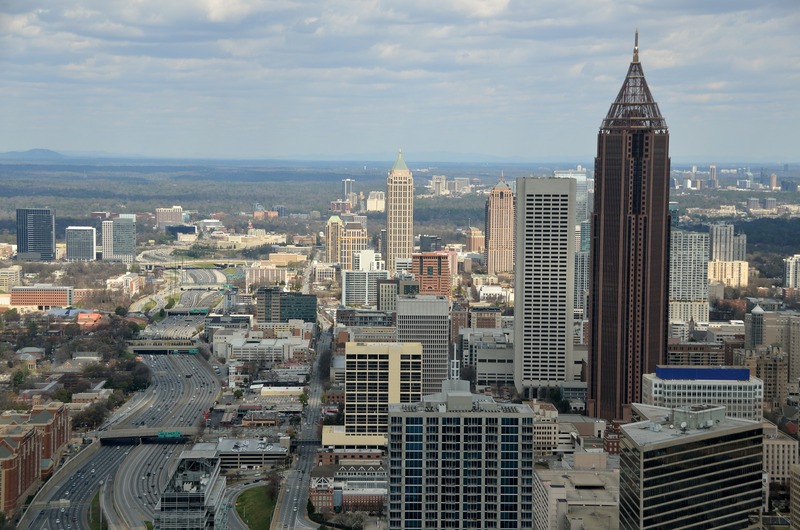 For the last 23 years, we have had the privilege to serve the Atlanta, Marietta, Smyrna, Jonesboro, Riverdale, College Park, Decatur and, surrounding areas. For the past two decades, hundreds of our customers have taken advantage of our in-house payment plan, to pay for their transmission repairs. We are ATRA Members. ATRA is the Automatic Transmission Rebuilders Association, promoting professional Transmission Shops and protecting consumers from “NONExpert” Transmission Repair Centers. Our “Auto Transmission Repair & Service Shop” offers the highest quality Auto Transmission Work for most import and domestic models. 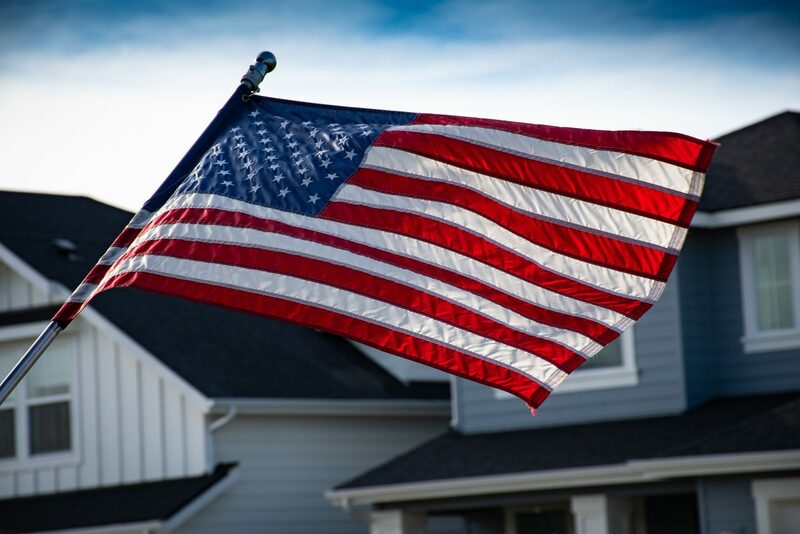 We are conveniently located in Marietta Georgia, sharing a fence with Dobbins Air Force Base has prompted Crown Transmissions to offer discounts to all base employees. Military and Senior Discounts are part of our daily value deals. Free Multi-Check Diagnostics! Free Towing within 35 Miles! up to 90 Days – No Credit Check! If you have a transmission concern, Crown Transmissions can perform multi check diagnostics to ensure your transmission issues are correctly diagnosed. 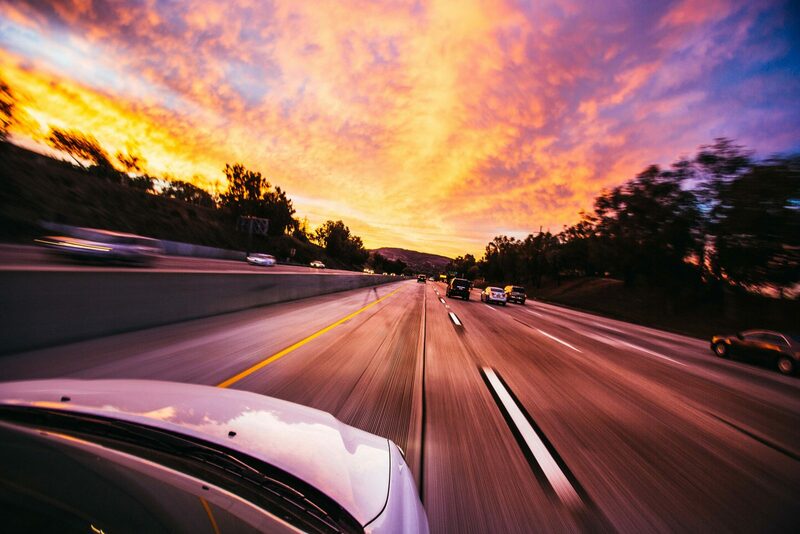 Our goal is to provide peace of mind and deliver prompt service to put you back on the road in a safe automobile. Enterprise Car Rental on Cobb Parkway offers a 10% discount per day for your rental while your vehicle is in the care of Crown Transmissions. 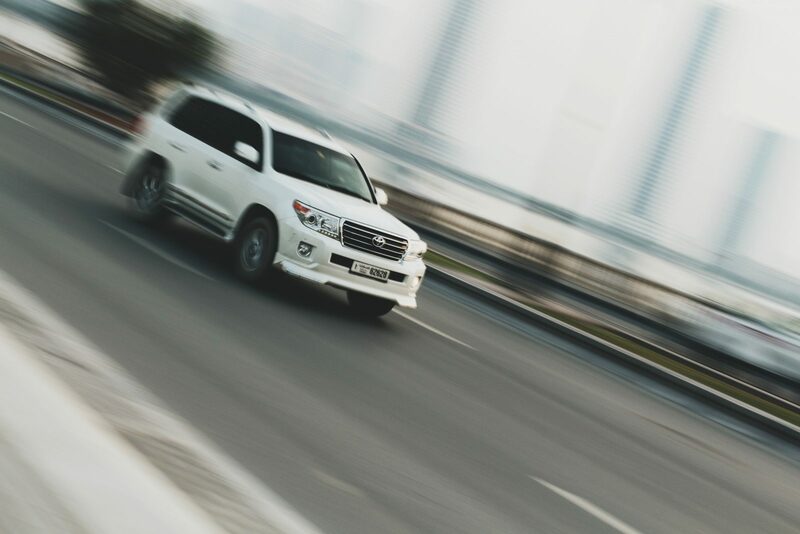 Pick up and Delivery is available to make the transaction as smooth as possible. A valid driver license and a credit card are required to take advantage of this car rental deal. In order to provide our customers with “Superior Service” and better pricing, we decided not to commission our sales and/or management team, but instead, we offer quality work and huge savings on the actual transmission work performed. My daughter has a 15 year old Honda. Macy at Crown Transmissions was recommended to me by my ex-wife. The car was over 30 miles away, but he insisted on picking it up for her to diagnose the issue. He is going to recommend whatever is best, and he was very honest by telling us ahead of time that it might not be worth it to invest any further into the car. I appreciate his honesty and promptness and recommend this business to anyone that needs the truth! Macy recently serviced my best friend's (Darryl Dennis) transmission. He and I highly recommend Macy and his company to anyone - he is honest, professional, friendly, and he keeps you updated on everything he is doing while he is servicing your car! He/I will definitely return to his business again! Thank you very much! Excellent Service!! I had taken my G35 Infiniti to a repair shop which was a nightmare. They took over 3 months to "rebuild" the transmission and it broke down within 4 days after driving it. Macy was patient and allowed me to successfully dispute the charges from the other shop. Macy showed me how the other shop used mismatching parts and noted that they failed to tighten the transmission fluid bolt causing the fluid to leak out, both of which contributed to the initial "repair" breaking down. Macy and his team have done exceptional work and the car shifts great. I also get almost double;e the gas mileage now. I will be taking my vehicle back to him when I need new transmission fluid. I highly recommend Crown Transmission! Growing up in a small town, you had a family mechanic you could trust to fix your vehicles that would not take advantage of you. These days, you just can't find that anymore, or so we thought. Macy runs a business like a family mechanic. Not only is work professional and done right the first time, he stands behind his work and his customers. Macy, I can't thank you enough for not only the transmission work but helping me know what and how to attack the other mechanical issues I had going on with my truck. Without a doubt, I would refer everyone to Crown Transmissions. We are proud to offer our customers the opportunity to enjoy our premium transmission repair services at affordable prices, in addition, we extend specials & repeat customer discounts for various services. Contact us today to experience the 5 Star service you deserve. 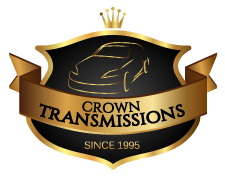 Crown Transmissions is located in Cobb County, bordering Fulton County near U.S Cobb Hwy 41.